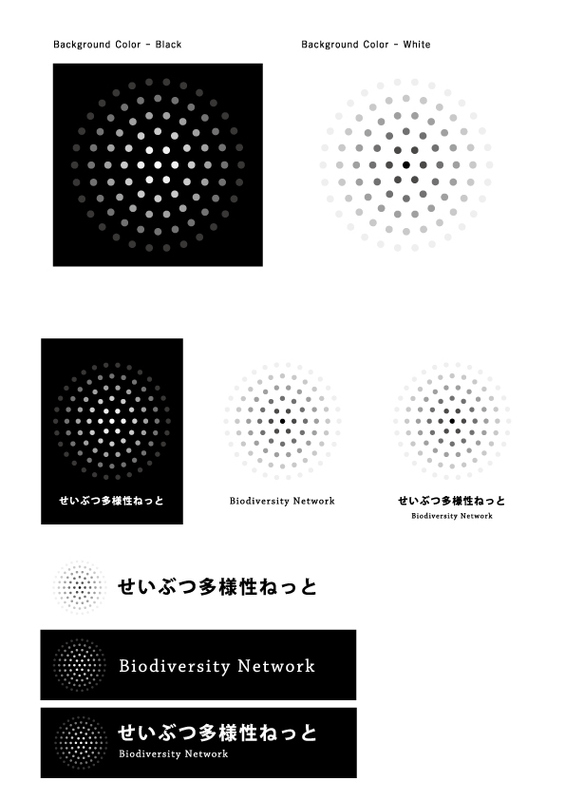 Biodiversity Network is a Non-profit Organization in Japan. They are developing the enlightening movement for the public by holding events or workshops which the participants can understand the importance of the biodiversity through using their senses of hearing, smelling, feeling colours and verses. 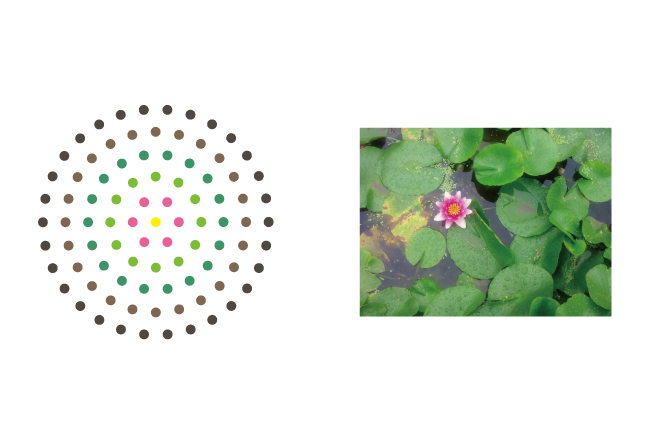 The motif of the symbol mark is "a lotus in the mud" that is Zen term. Lotuses can only make a beautiful flowers when they are in the mud. 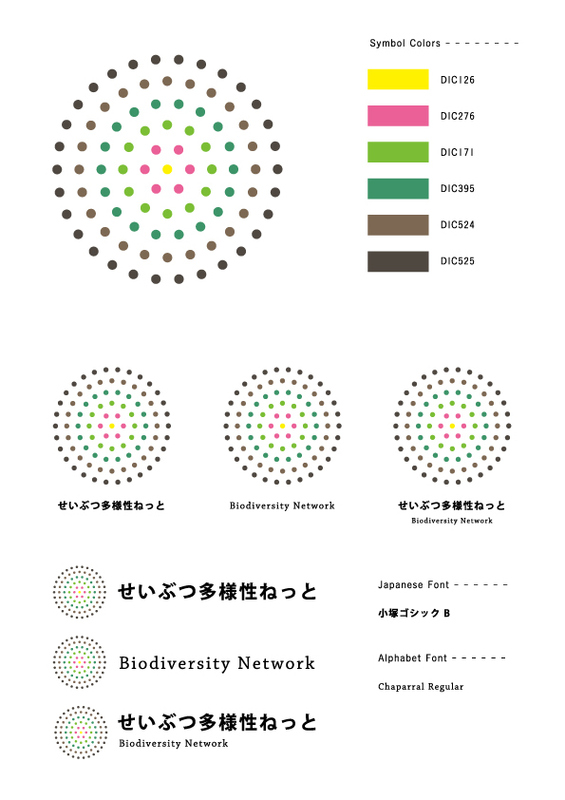 Biodiversity is the same. Biodiversity can only get a good balance when various living things are living with diverse life-style.